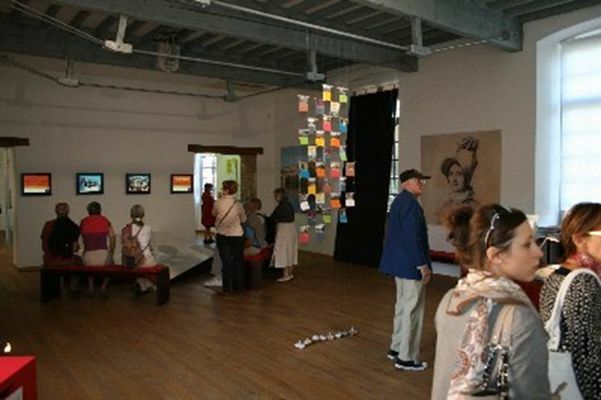 The permanent exhibition offers the visitor to follow the urban development of Montauban from its founding until today, in connection with the political, economic and social city. Deposits of objects from the collections of the museum Ingres, Musée du Terroir and the hospital Montauban enrich this discovery. 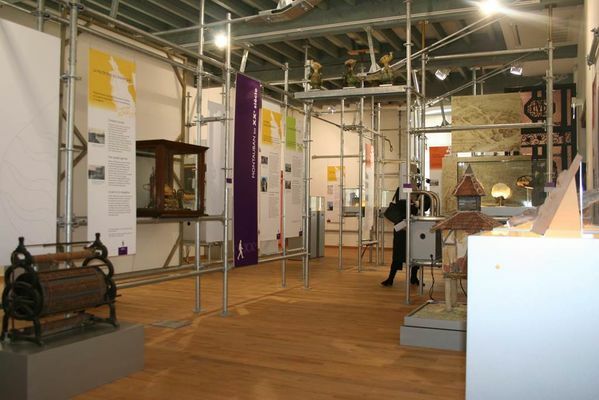 This set is supplemented by temporary exhibitions that allow to deepen a monument, neighborhood or any other heritage Montauban, but also present the latest restoration projects undertaken or some of the contemporary development of the city. 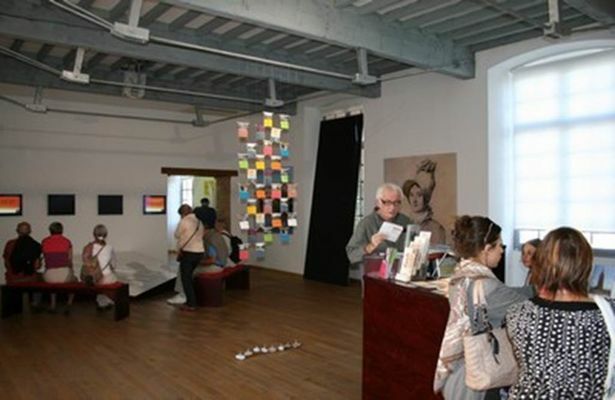 Finally, regularly, the heritage center invites contemporary artists, guests or visitors of Montalbanais always be a sensitive eye on the city of Ingres and share. Admission to the exhibition space is free. Monday to Saturday : 10.00 am to 12.30 pm and from 2.00 pm to 6.00 pm.